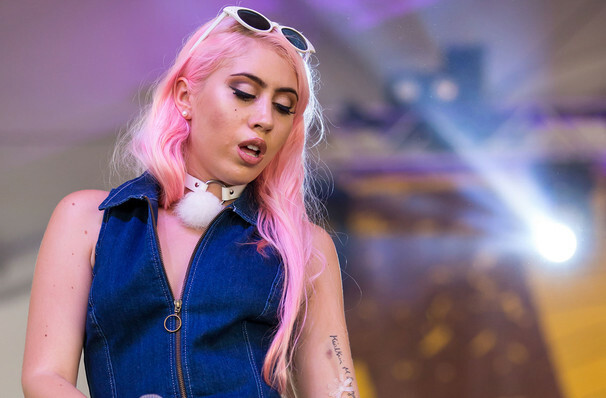 Why See Kali Uchis and Jorja Smith? 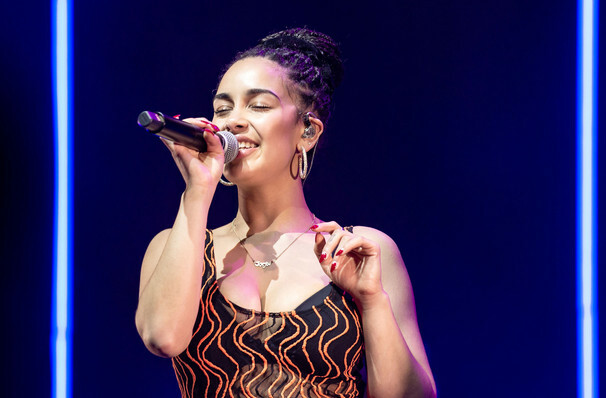 One of the record's lead singles is 'Tyrant', a buoyant R&B banger featuring rising English singer songwriter Jorja Smith, a powerhouse, streetwise vocalist herself. After graduating and moving to London where she worked as a barista whilst writing songs, she released her debut single Blue Lights to rapturous acclaim, paving the way for collaborations with the likes of Stormzy, Drake and of course, Kali. The dynamic pairing come together once more for the Kali and Jorja North American Spring Tour. Sound good to you? Share this page on social media and let your friends know about Kali Uchis and Jorja Smith at Fillmore Auditorium. Please note: The term Fillmore Auditorium and/or Kali Uchis and Jorja Smith as well as all associated graphics, logos, and/or other trademarks, tradenames or copyrights are the property of the Fillmore Auditorium and/or Kali Uchis and Jorja Smith and are used herein for factual descriptive purposes only. We are in no way associated with or authorized by the Fillmore Auditorium and/or Kali Uchis and Jorja Smith and neither that entity nor any of its affiliates have licensed or endorsed us to sell tickets, goods and or services in conjunction with their events.